The eCommerce industry continues to grow immensely across the globe. Unlike in the early days of eCommerce when there were just a handful of online stores that would only deliver to specific locations, today anyone with a connected device has the opportunity to start an online business and scale. 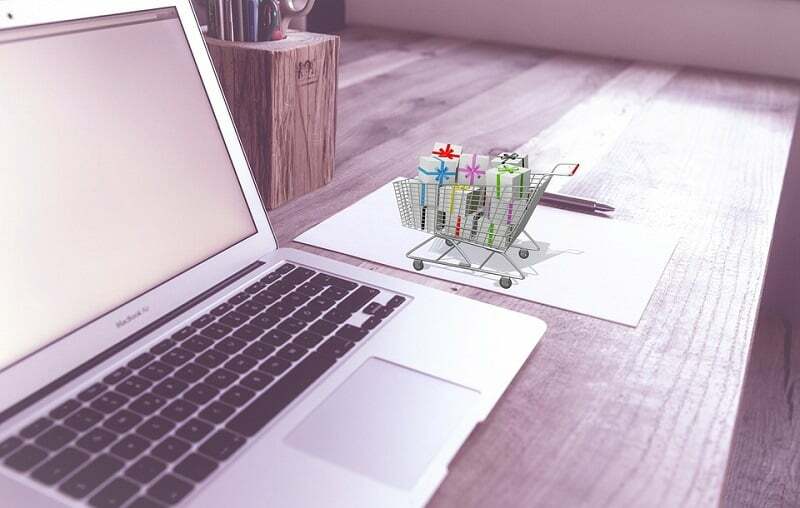 If you are looking to buy an eCommerce store, there are standard business solutions that must be included before signing off on the purchase and the solutions may vary depending on a business owner. A content management system is a framework that controls how content is created, modified and saved/published on a website. Readymade CMS can be bought at the enterprise level or installed through open source sharing networks. Website themes usually come with preinstalled content management systems like WordPress, Drupal or Joomla. With a CMS in place, a company can easily update content on the go. eCommerce stores that require large-scale business solutions, however, can build a custom content management framework. When buying an eCommerce store, make sure you are aware different kinds of content management systems available to you so you can assess whether it meets your needs. When setting up an eCommerce store, you must include different payment options for your customers. Typically, you want to add global payment options like MasterCard, Visa, PayPal, and others. The eCommerce website you are looking to purchase should offer these payment solutions as well as the 2Checkout solutions that enable the business to transact in multiple currencies without necessarily linking directly to a bank account. Ecommerce website protection from hackers and other malicious attacks is a top priority for any entrepreneur. If your site does not guarantee user security, then you will lose customer trust and loyalty. 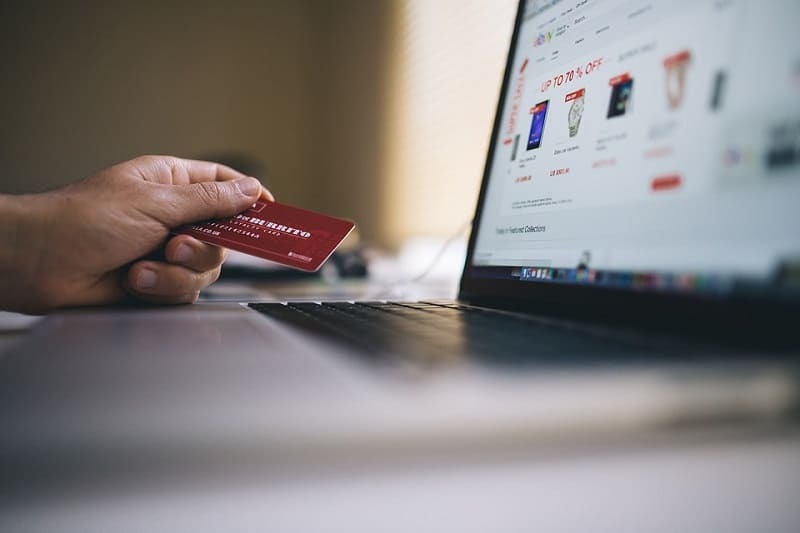 Before purchasing an eCommerce store, make sure to inspect the site for installed firewalls, HTTPS certificates, and other hacker-safe solutions. Does the e-commerce store on sale have any existing email lists? Have they installed third-party mail services like Getresponse or Aweber? Emails are vital for any online business. 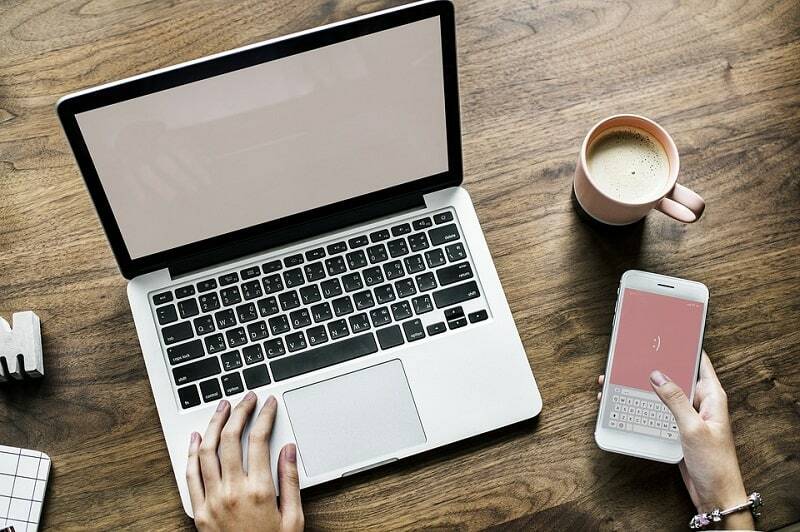 Collecting customer emails means you can resell products to them, keep in touch and build customer loyalty which is crucial to your brand awareness. It is also helpful to acquire a business in a certain locale to get a particular segment of customers. For example, if you are selling products that you think would do well in the Los Angeles area, then you should look into Los Angeles businesses for sale. If you acquire one of these eCommerce stores, then you will be able to effectively target an existing customer base in Los Angeles. Hosting business solutions is essential to an e-commerce web store platform and functional requirements. When buying a business for sale, you’ll find that the web stores have host subscriptions in place. You can choose to either renew the hosting package or move to another hosting company. If you need to reprogram a web store and tweak it to your desired functional requirement then once you purchase the web store, you can hire the services of a programmer to make the necessary adjustments. As you do your research and analysis of businesses for sale, also include this checklist as it will help you avoid unnecessary hassles after making the purchase. Definitely need a rocking CMS Erik to ensure the business runs smoothly. Excellent advice buddy. Informative post as usual. Your checklist is worthy to know before buying an Ecommerce store. Yes, security is very necessary because hackers can hack your data if you don’t have a proper security plan for your website. Agree that if our site does not guarantee user security, then we will lose customer trust and loyalty. Some entrepreneurs want to buy an e-commerce business because they love building business and they are passionate about selling. Building a business is the best route to take for most of the people. A successful e-commerce business can be incredibility profitable and enjoyable. Building on the success that is found and taking the business to the next level can give more huge ROI and provide the fun for years and adventures at the same time.